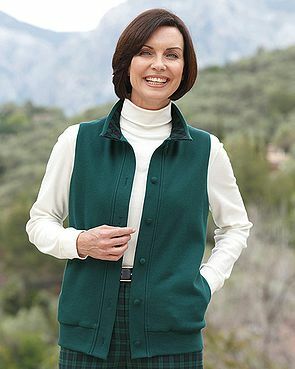 Here at Country Collection we offer a range of fashionable ladies leisure wear in a selection of trousers, sweatshirts, gilets and cardigans. It is now possible to look stylish in casual clothes in luxurious fabrics all machine washable for easy care and available in sizes small to extra-large. 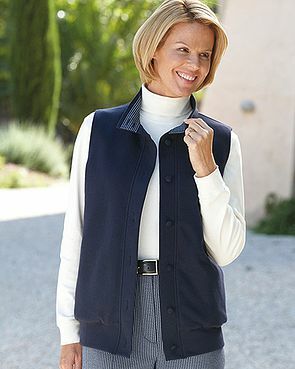 Our ladies leisure wear range offers versatile wardrobe solutions with style and comfort in mind.